As other states and communities across the country expand preschool programs, they have run into a familiar stumbling block: How does a state expand education to younger children without losing federal Head Start dollars or hurting the business model of private child care providers? Oregon, Georgia and Washington, D.C. all have found a way to combine state and federal funding into the same classrooms. Ditto for Oklahoma. Highly conservative, Republican-controlled Oklahoma — an oil and gas state with entrenched poverty akin to New Mexico’s — offers preschool to all 4-year-olds and an expanding group of 3-year-olds. Three-quarters of Oklahoma’s 4-year-olds attend preschool, according to the state Department of Education. Oklahoma pays for 4-year-old pre-K through general education revenues. “What we did was put a provision in the bill that said the school districts didn’t have to operate the pre-K themselves,” says Steven Dow, executive director of CAP Tulsa, a nonprofit provider of early childhood education in Oklahoma. That meant school districts could contract with Head Start, nonprofit or private child care providers to run their state preschool programs. 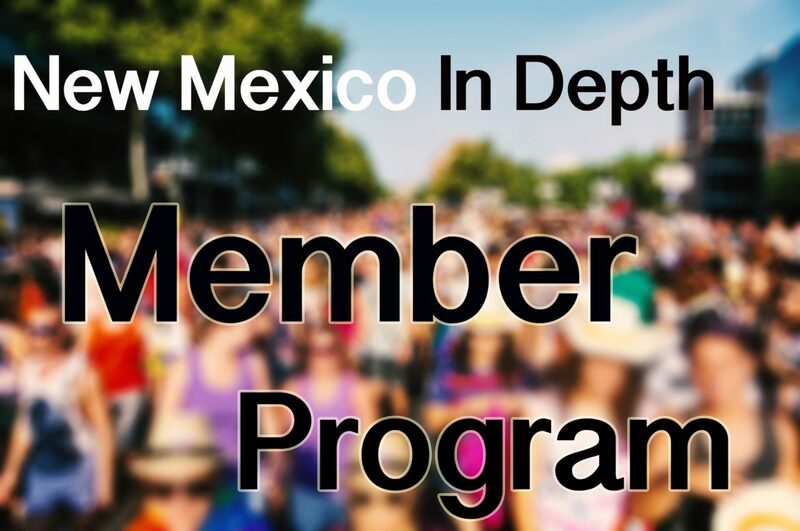 In New Mexico, nonprofits can apply to provide Head Start programs as well as pre-K funded by the Children, Youth and Families Department — but the enterprises are separate, not combined. A Thornburg Foundation study on early childhood programs in New Mexico recommends blending Head Start and state pre-K dollars into the same classroom. That “would allow providers to use the same classroom for Head Start but provide extended services with pre-K dollars for working families,” according to the study. As the first state in the nation to establish a “preschool for all” program, Georgia was also one of the first to confront the issue of state-federal competition, according to the Thornburg study. State lottery revenues pay for Georgia’s pre-K program in settings including public schools, private child care centers, faith-based organizations, Head Start agencies, state colleges and universities and military facilities, according to the National Institute for Early Education Research. In the mid-’90s, Georgia created a special office tasked with improving collaboration between state pre-K providers and Head Start. A decade later, it combined all its early childhood programs under a single umbrella, the Department of Early Care and Learning. NIEER ranks Georgia among the top 10 states for pre-K access for 4-year-olds. 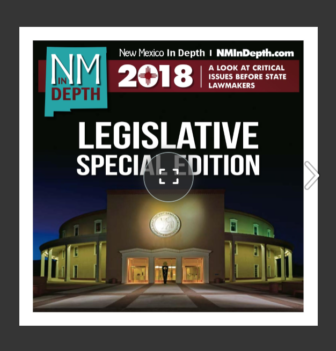 New Mexico lawmakers have debated whether to create a single agency dedicated to early childhood education. Currently, the pre-K system is divided between the Public Education Department and CYFD. Early on, the Martinez administration eliminated the pre-K “czar” who was tasked with ensuring collaboration between those two departments. Meanwhile, the “Head Start Collaboration Director” position within CYFD went empty for three years before being filled in 2017. “I really believe it’s important to have someone in the governor’s office thinking about coordination among the agencies especially around children and young people,” said Claire Dudley Chavez, executive vice president for policy and stakeholder engagement with United Way of Santa Fe.